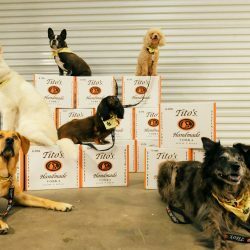 It might seem like a vodka company and a veterinary non-profit don't have a lot in common, but at Tito's Handmade Vodka, taking care of our canine counterparts is at the heart of our story. 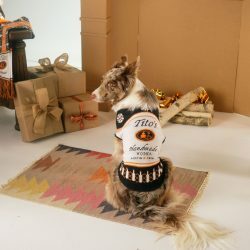 When our founder Tito Beveridge started making vodka at the Mockingbird Distillery in Austin, Texas, his best friend and co-woofer DogJo stood by his side through thick and thin. 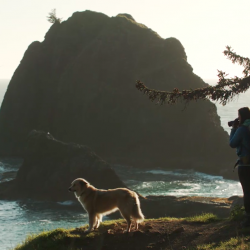 As the days passed, stray dogs began to call the distillery their new home in search of food and companionship. 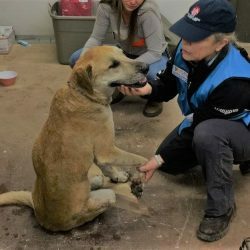 Tito has always been an animal lover from day one, and after he realized he couldn't afford to house multiple dogs, Tito headed to Emancipet to give his new furry friends the help they needed. 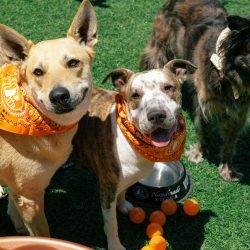 Founded in Austin, Texas in 1999, Emancipet is a non-profit veterinary care system that provides low-cost care for dogs and cats. 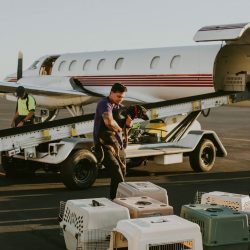 The non-profit started offering their low-cost neuter, spay and wellness services out of a mobile trailer, but has since expanded their centers across Austin, Pflugerville, Killeen, and Houston, Texas. 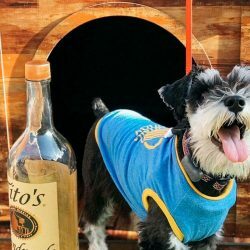 The Tito's and Emancipet friendship was born as an initiative that benefits the lives of pets and their families through the non-profit's care. 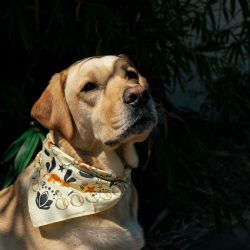 The non-profit's organization shares many of the same core values as Tito's, offering low-cost and free service to pets and families that otherwise might not be able to afford such attention. 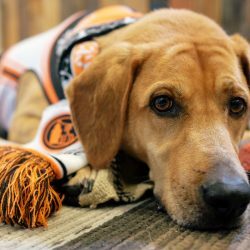 Emancipet has treated more than 250,000 animals since they opened their doors, and the organization has always been a friendly resource for nearly 60 stray dogs that are close to Tito's heart. 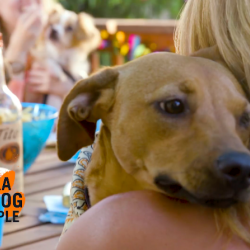 Still to this day, stray dogs pay a visit and roam the grounds of the distillery. 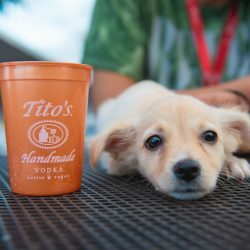 Team Tito's makes it a priority to give them the care they need at Emancipet and find a fur-ever home in the community.